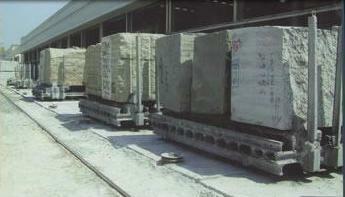 Yuxiang is a manufacturer of various stone products. We have designed and produced more than 50 different western-style pillars in different sizes, include marble pillar, roman pillar, stone pillar, greek pillar, rock pillar, ancient greek column, stone column, granite column,marble column, carved column, interior column, exterior column, yellow column, square column, etc. We feature those different stone column designs that can be used indoors or outdoors.